During the business trip to Colombia which was very professionally executed by Proexport Colombia, Mr. Goudas had the opportunity to experience the county where business and pleasure shake hand with passion. He was able to meet many high profile individuals in the business sector. Senorita Paula Puccini Lizarazo, whom he refers to as not just another pretty face, is the Export Manager for the largest oil factory in South America. 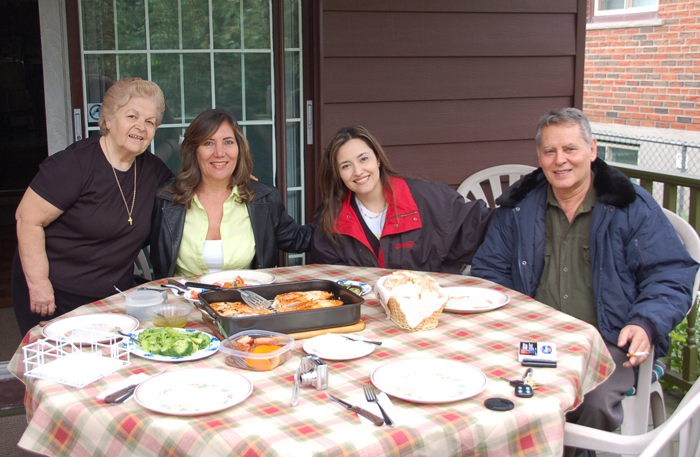 Senorita Lizarazo was treated to some at-home Canadian hospitality by Mr. Goudas during her visit to Toronto.